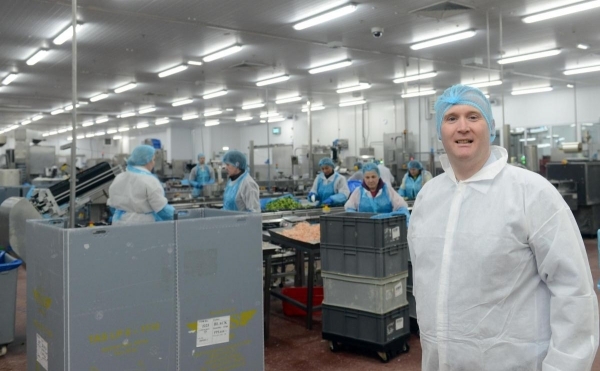 apetito, the UK’s leading food producer for the health and social care sector (and owner of Wiltshire Farm Foods), this week announced that it will be investing £31million in its South West based, food manufacturing business resulting in job creation in the company’s Trowbridge site. The news adds to an already great month for UK manufacturing following a number of announcements around investments and growth in the sector. 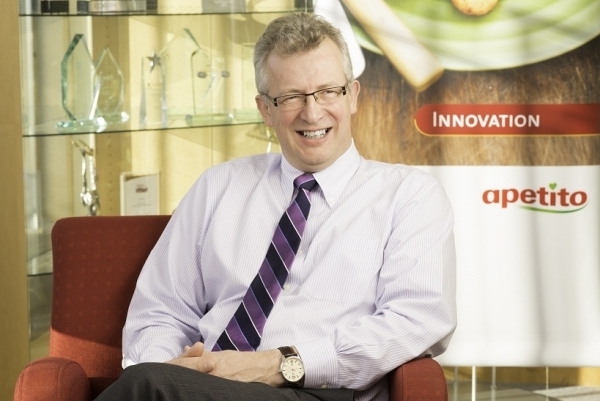 apetito is a £125m food and nutrition food production company which has been operating in the UK for over 25 years. The company supplies a wide range of products focused on taste and nutrition to hospitals, care homes, local government meals on wheel services as well as via its private meal delivery service Wiltshire Farm Foods. apetito is the largest private sector employer in Trowbridge, Wiltshire and supports over 2000 UK jobs nationwide. The investment enables the company to continue to grow its business; supporting the UK economy and providing continued job security. apetito expects to create around 40 jobs during the building of the expanded production facility. apetito plans to extend its factory to support the planned growth over the next 10 years plus. Detailed planning is now in progress and building will commence in 2018 with the expanded site is due for full completion by 2020. Commenting on the investment, Food Minister George Eustice said: “Our thriving food industry is the largest manufacturing sector in the UK – bigger than cars and aerospace combined – and this significant investment by apetito is a real vote of confidence in the South West and the UK as a place to do business.